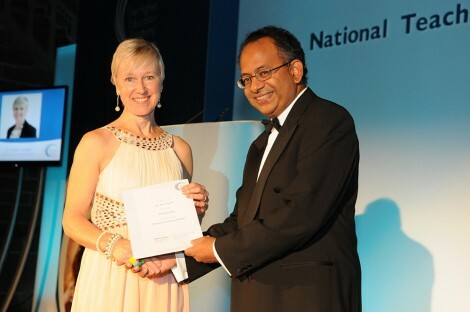 The Higher Education Academy (HEA) has, announced that London College of Fashion’s Dr Alison James, Associate Dean for Learning and Teaching is one of just 55 higher education staff who have been awarded a National Teaching Fellowship, the country’s most prestigious award for excellence in higher education teaching and support for learning. Alison was chosen from over 180 nominations submitted by higher education institutions across England, Northern Ireland and Wales and wins an incredible £10,000 which will be used to support her professional development and aspects of her teaching. Dr Alison James has worked in creative arts education in a variety of roles, across all levels and many subjects – as educational and staff developer, researcher and policy maker and teacher. Her trademark is creative and interactive approaches to pedagogy with a high level of staff and student involvement and plenty of humour to go with it. 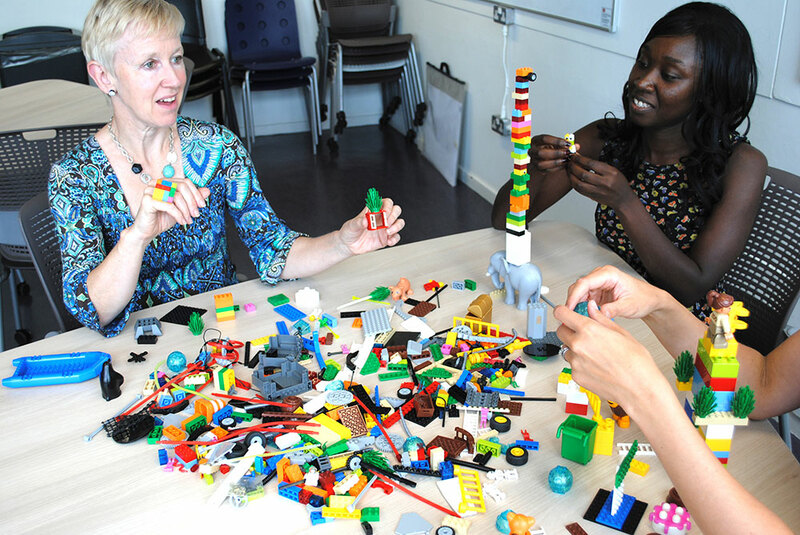 A fascination with alternative and creative approaches has led Alison to experiment with LEGO® as a research tool and she is an accredited facilitator of LEGO® SERIOUS PLAY®. She uses this methodology extensively to develop reflective thinking on a range of curriculum design and delivery issues, as well as for helping staff and students explore matters of personal importance. All staff at London College of Fashion would like to congratulate Alison on all her hard work and her recent fellowship award.